Lahore: Albayrak Waste Management conducted its weekly mosque awareness drive in Garhu Shahu on Friday to sensitize the citizens about proper waste disposal. Albayrak team approached Khateebs of Jamia Mosque Saeen Ali Zahoor, Jamia Mosque Haji Karam Din and Jamia Mosque Baba Karam Bakhsh. 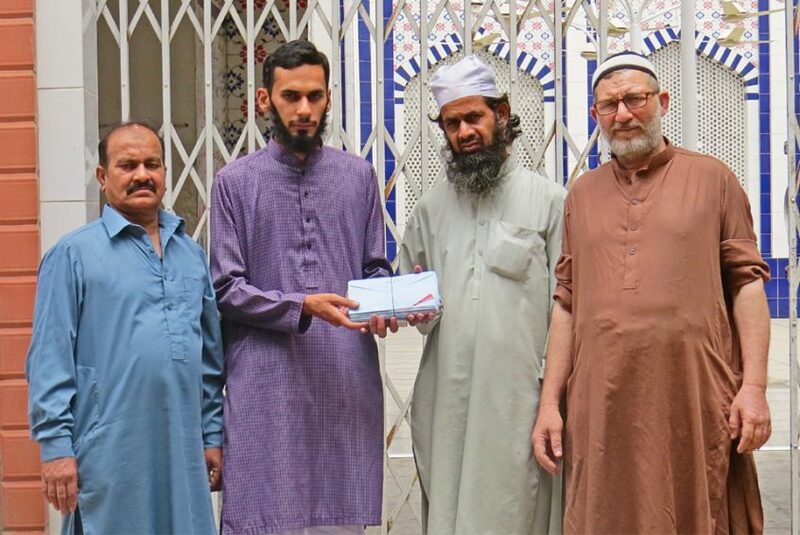 The team requested Khateebs of Jamia mosques to emphasize on the civic responsibilities in their Friday sermons to bring change in the attitude of the citizens. Later, the team distributed awareness literature among the residents and shopkeepers in Garhi Shahu bazaar, requesting them to avoid littering in the drains and open plots, so that the smooth water flow could be ensured during monsoon rainfalls.